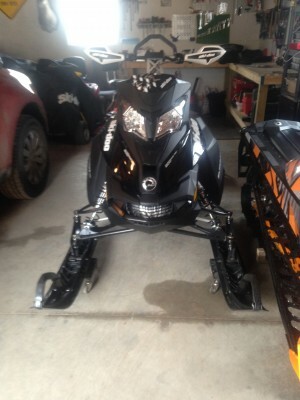 2014 Summit SP 600 E-tec, looks and runs like new. 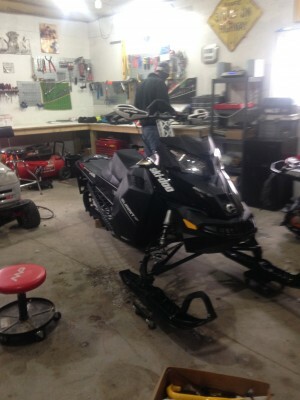 Sled has low miles and has been well taken care of. This was my wife's sled and she doesn't have the time to ride it anymore. Sled has been garaged and covered. The track is like new no missing lugs. It will be tough to find a cleaner sled.